The criminal justice system, with its complex policies and procedures and its focus on deterrence, punishment, and rehabilitation, can be a difficult system to understand. Social Work Practice in the Criminal Justice System presents an overview of the criminal justice system, exploring the network of systems which comprise it. The application of evidence-based practice principles in criminal justice. 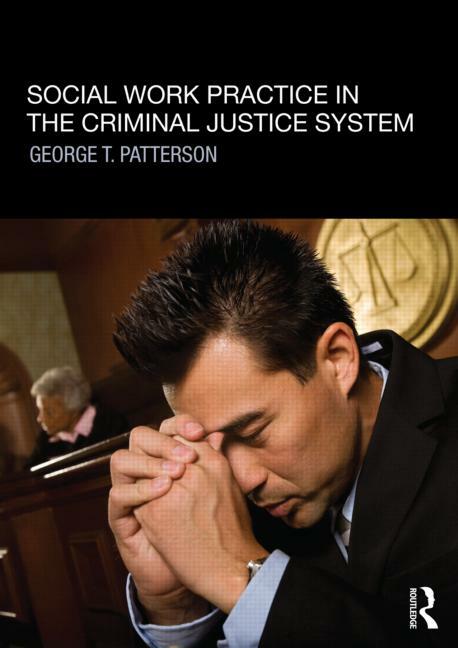 Looking at the challenges and opportunities of social work practice in the criminal justice system, this is the ideal text for social work instructors, students and practitioners working with or within the criminal justice system. Each chapter includes a summary of social work practice implications, key terms, and suggested further reading. George T. Patterson is Associate Professor in the Silberman School of Social Work at Hunter College, City University of New York, USA. A certified police instructor, he has both taught criminal justice courses to social work students and trained police officers and recruits.